If you want to show your love on Valentine’s Day, how about donating to a cause that makes the world a better place? 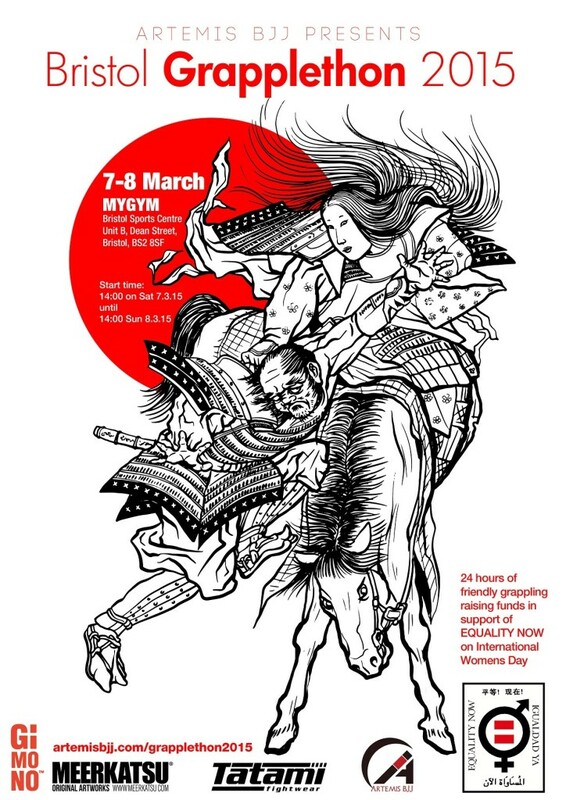 Equality Now works tirelessly to end violence and discrimination against women around the world, which is why we’re supporting them at the International Women’s Day GrappleThon in three weeks time. Our fundraising is going well, currently just shy of the £1,000 mark. The target is £4,000: if you’d like to help (no donation is too small), head over to the donation page. If you’re interested in joining the fundraising team yourself, or you’d like to find out more information on the event, all the details you need are here. Can also recently did an interview about the GrappleThon with Eddie Goldman on the long-running podcast, No Holds Barred. You can either follow that link, or click ‘play’ on the embedded version below.